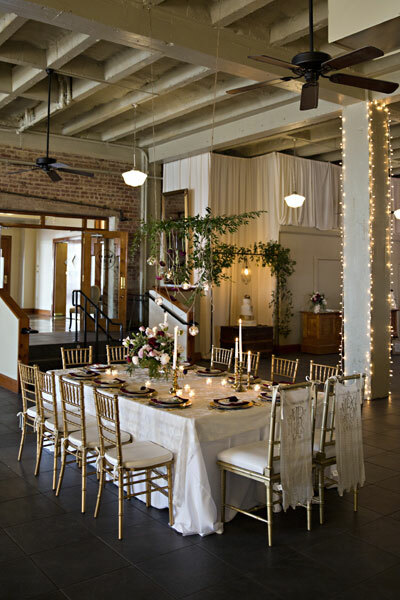 Elegant Event Space in Downtown Shreveport. 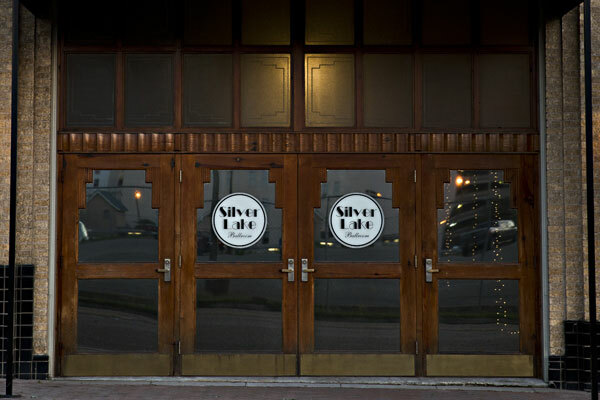 Silver Lake Ballroom is located on the first floor of the historical Hunter Building. Two years were spent meticulously fashioning every little detail to honor the history and beauty that the building already possessed while crafting the space into a chic, modern version of itself. The Art Deco character and industrial charm can only be found in this reclaimed building. 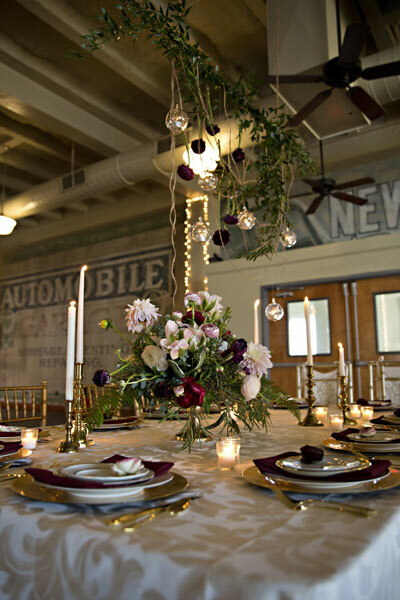 The Silver Lake Ballroom is a venue designed with you in mind. A place to host your nearest and dearest in an environment where you can do as little or as much as you want to make it your own. It offers a unique collection of spaces that are designed to work separate or combined. 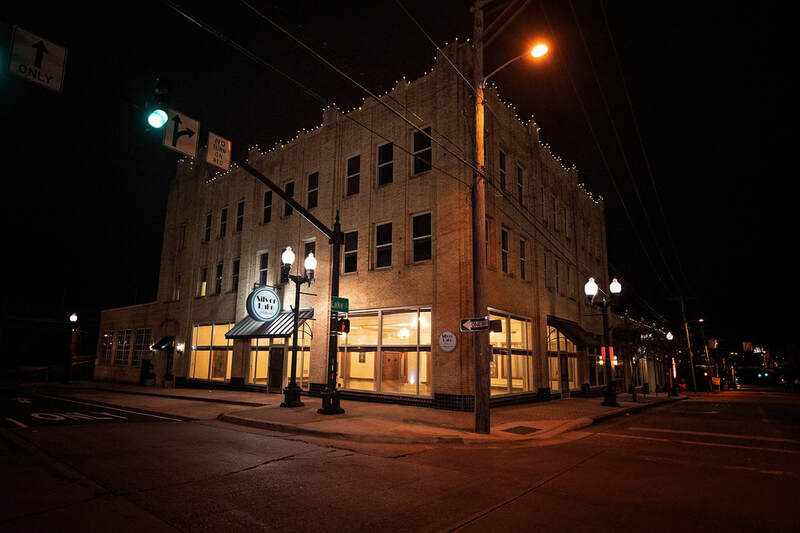 Silver Lake Ballroom is a Full Service flexible event venue, perfect for Weddings and Receptions, Corporate Events, Luncheons, Conferences, Banquet Dinners, Dance Parties, and much more! 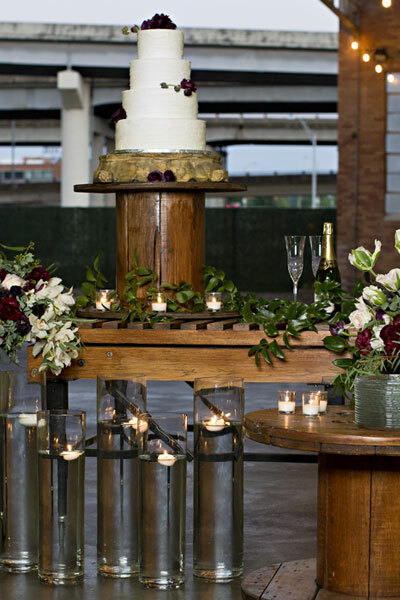 We take pride in every event we do and strive to make your special day memorable. 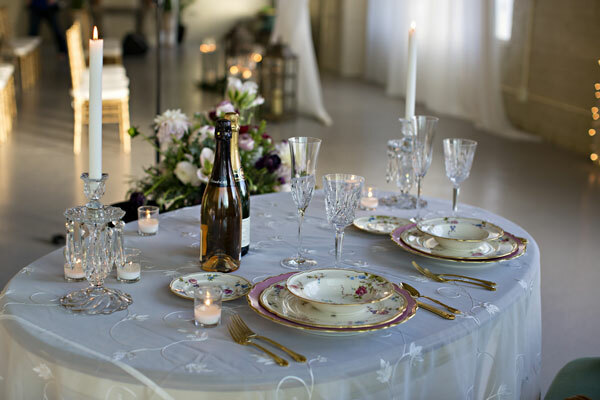 Our on-site event manager is ready to help you plan and coordinate an unforgettable experience. 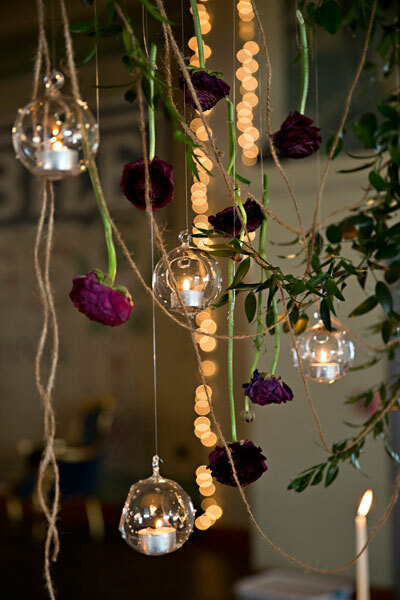 From all aspects including décor, layout, menu planning, entertainment and any other detail you may need or desire. 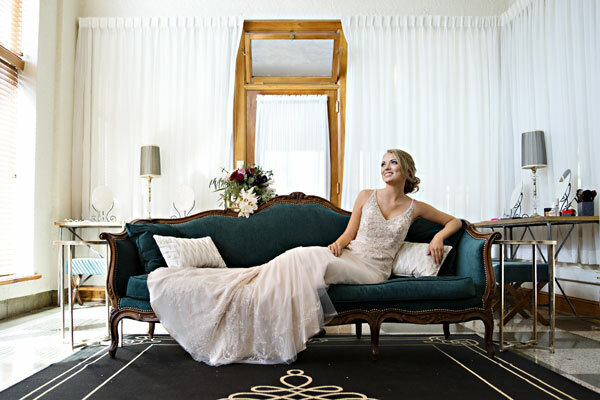 We invite you to tour Silver Lake Ballroom and discover historical elegance. Please contact us to schedule an appointment for your personal tour.